In line with the government's Digital India programme, Nokia on Wednesday launched a "Smartpur" digital village project with the aim of developing 500 digitally integrated villages across the country in five years. "India is on the brink of a phenomenal digital journey which can only be successful if it is all inclusive," said Ambassador of Finland to India Nina Vaskunlahti after inaugurating a pilot of the project in Tain village of Nuh district in Haryana. "Smartpur project is a significant step in that direction which will integrate these villages and rural communities, providing digital tools and Internet connectivity for social and economic impact that truly makes a village smart and fosters a digitally inclusive society," she added. With the Smartpur project, Nokia said it aims to create a sustainable ecosystem in villages where community members can leverage digital tools to bring efficiency in daily lives, transparency in governance, economic prosperity for households and ease of access to various government services and information. The project will work under the five key areas of development - health, education, livelihood, governance and finance - to build a holistic, digitally integrated village, the Finnish telecom gear maker said. "The Smartpur initiative is our contribution to delivering the benefits of broadband infrastructure and services to the 'telecom-dark' areas and support the government's vision of Digital India for a more inclusive growth," said Sanjay Malik, head of India for Nokia. According to the International Telecom Union ICT (information and communications technology) Facts and Figures, 20 per cent of households in developed countries and as many as 66 per cent of households in developing countries do not have Internet access, leaving almost four billion people from developing countries offline. Nearly a billion of these unconnected people live in India, mostly in rural India. 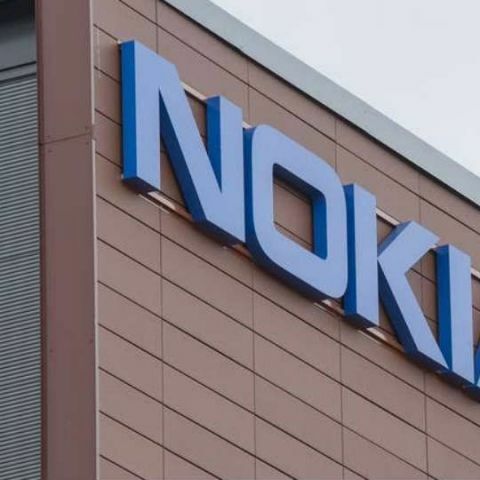 "At Nokia, we believe connecting the unconnected opens up opportunities in many areas and has tremendous potential to enable socio-economic empowerment of individual as well as communities," Malik said. In the first phase of the project, 20 villages will be digitally integrated in Haryana and Tamil Nadu in a "hub and spoke" model. Tain village in Nuh district of Haryana and Asoor in Kanchipuram district, Tamil Nadu, will serve as hub which will host a digital centre with telecom connectivity to provide ICT-enabled, primary services.